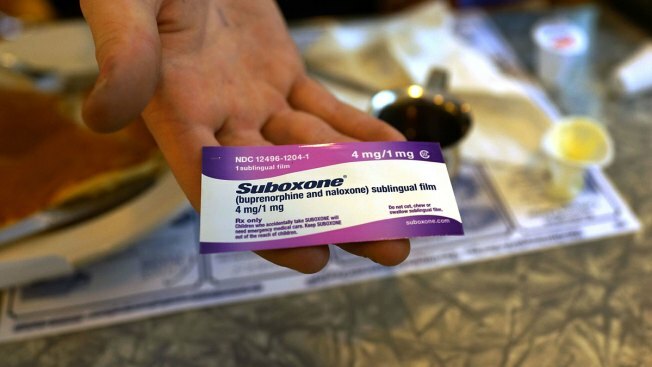 This file photo from Feb. 5, 2014, shows a prescription label for Suboxone, a maintenance treatment for opioid dependence. Thirty-five states and the District of Columbia filed an antitrust lawsuit Thursday alleging that British drugmaker Indivior tried to keep cheaper, generic versions of Suboxone off the market, California's attorney general announced. The complaint filed in the U.S. District Court for the Eastern District of Pennsylvania also names New Jersey's MonoSol Rx, a pharmaceutical dissolving-film company, for conspiring to corner the market on the popular medication used to treat people hooked on heroin and other painkillers. 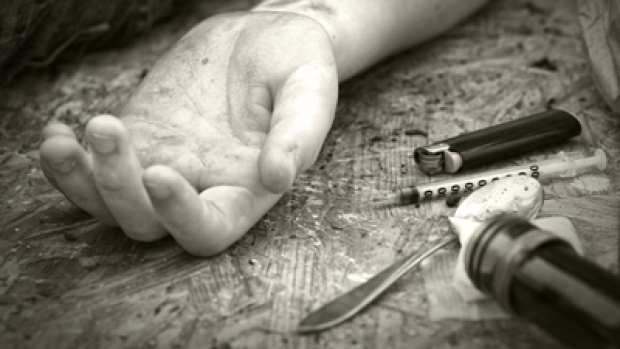 According to the lawsuit, the company known today as Indivior was granted exclusive rights in 2002 to sell Suboxone tablets for seven years. When its rights expired, the company worked with MonoSol Rx to make an oral strip form of the drug that they then marketed as safer than tablets, the complaint said. The attorneys general allege the conduct is illegal "product hopping," where a company makes small changes to a product to keep cheaper alternatives off the market, said Pennsylvania's Attorney General Bruce R. Beemer in a press release Thursday. "When prescription drug companies unlawfully manipulate the marketplace to maximize profits, they put lives at risk and drive up the cost of health care for everyone," said California's Attorney General Kamala Harris in a statement.